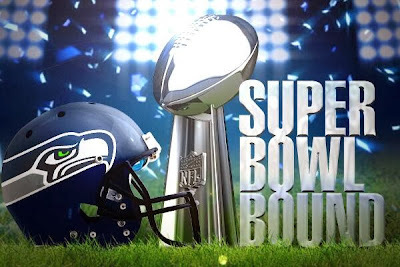 The Super Bowl is tomorrow! 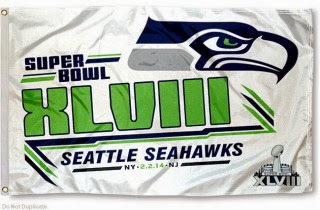 I’m not much of a football fan, so usually this doesn’t mean much, but this year is different. My hometown team—the Seahawks—made it to the big game this year!! 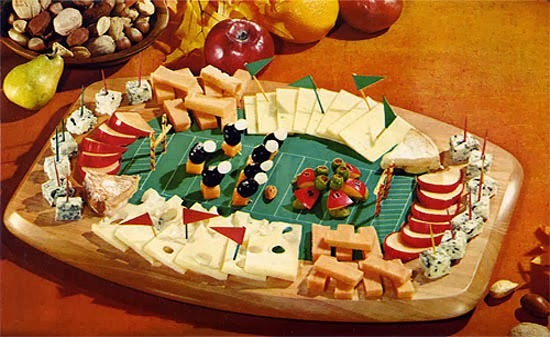 For many people, the Super Bowl means appetizers and lots of food to enjoy while watching the game. Cheese and cheesy dips are usually a part of this. If you made a New Year’s resolution to eat healthier this year, not to worry—there are lots of healthy options. Some of my favorites: strawberries and a yogurt dip, cheese and crackers, or a smoothie made with milk and/or yogurt and fresh or frozen fruit. Also remember that you can indulge in your favorite dishes in moderation.